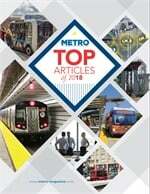 The Los Angeles County Metropolitan Transportation Authority (Metro) named current Acting Administrator of the Federal Transit Administration (FTA) Therese McMillan as its new chief planning officer. McMillan currently manages a staff of over 500 at the U.S. Department of Transportation, including staff in Washington D.C. and 10 regional offices. She provides executive direction for all functions within the FTA and oversees an annual budget of more than $10 billion in federal formula and competitive grant funds for nearly 1,000 transit agencies and state DOTs across the country. 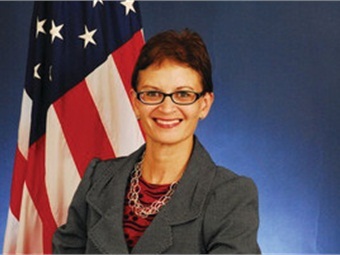 McMillan joined the FTA staff in 2009 as Deputy Administrator. 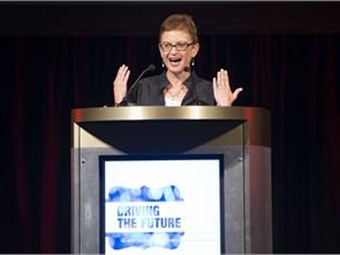 During her years at FTA, McMillan has led reform in transit safety, capital planning and oversight, civil rights, Disadvantaged Business Enterprise programs and efforts related to the Americans with Disabilities Act. Before her career at FTA, McMillan was Deputy Executive Director of Policy at the Metropolitan Transportation Commission serving 7.5 million people in the nine-county San Francisco Bay Area. During that period, she was an instructor in transportation funding and finance at the Mineta Transportation Institute at San Jose State University. Among her professional accomplishments are serving as an Advisory Board Member for the UCLA Institute of Transportation Studies and serving as President of the Women’s Transportation Seminar (WTS) of San Francisco in 1989 and 1990. She was also awarded Member of the Year and Woman of the Year in the WTS San Francisco Chapter, and Woman of the Year for the WTS chapters of Los Angeles and Washington, D.C.
McMillan was awarded the UC Berkley College of Environmental Design Distinguished Alumna Award in 2011, and has also served on several committees of the Transportation Research Board. McMillan succeeds for planning chief Martha Welborne.